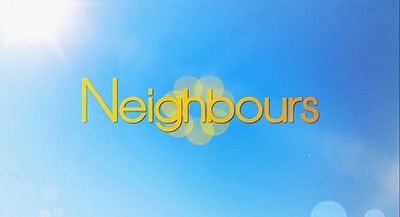 Which Australian soap do you prefer, Neighbours or Home and Away? I don't like soaps, so neither for me. I do remember in the early 90s, however, that my nanny used to love Neighbours. Whatever we were doing at the time was put to one side when that show came on. I'll say Home and Away purely because I used to watch it many years ago. Got to be Home and Away by a country mile.